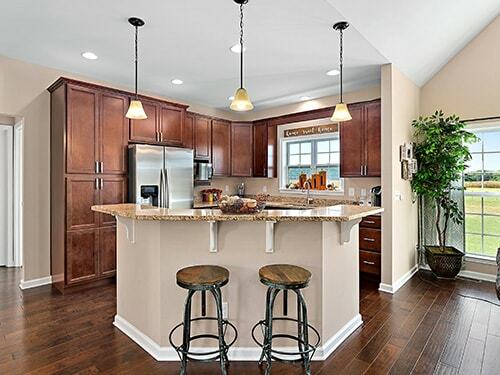 The kitchen is the heart of the home, so when the kitchen doesn’t meet your needs it can affect your enjoyment and livability of your entire home. 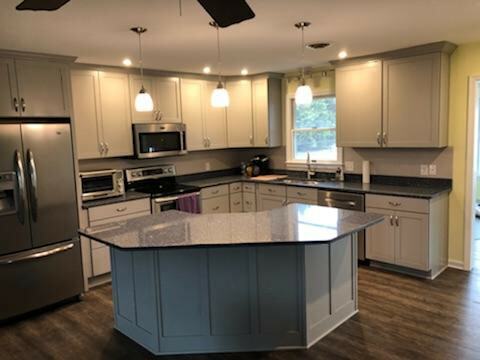 A kitchen remodel typically provides the highest rate of return for any remodeling project in the house, can improve the livability of a home and increase its appeal to potential buyers. 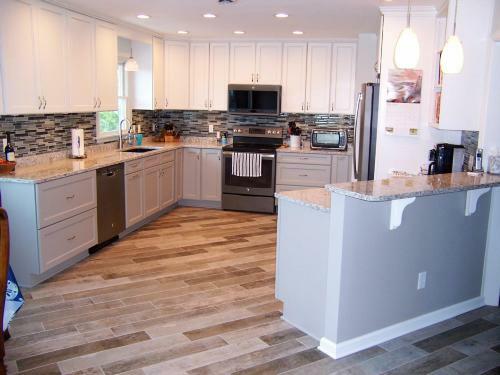 Rather than dealing with the hassle of moving, a well-planned and smart kitchen remodel can completely transform your kitchen into the space of your dreams! 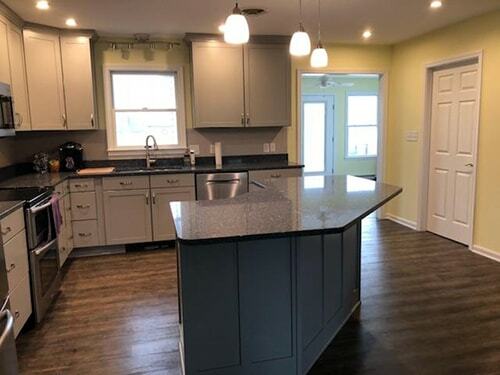 Our mission is that we ensure everything goes smoothly and according to schedule to achieve quick and exceptional results. 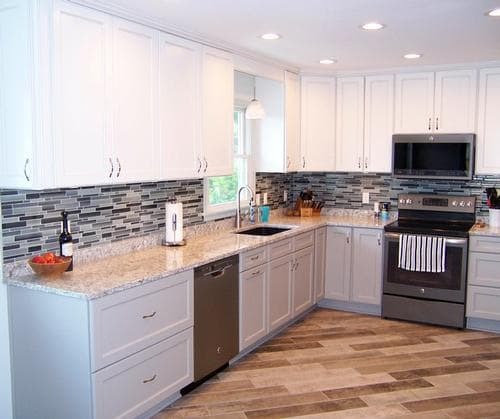 We design our kitchens to cater to the tastes and needs of our clients, and we are dedicated to providing our clients with personalized service and innovative design solutions. 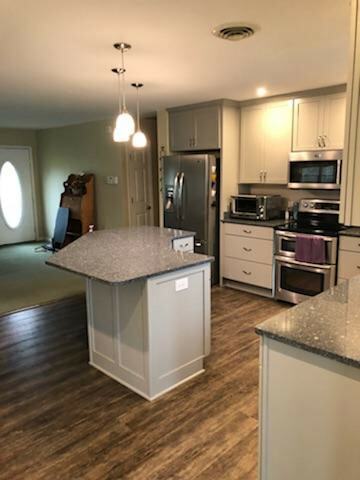 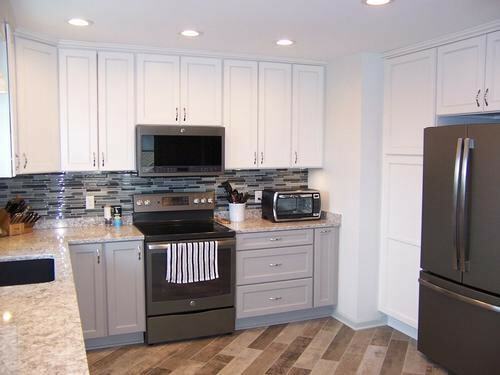 Kitchen remodeling services often include moving upper and lower cabinets, adding hardwood, vinyl plank or tile floors, moving upgraded appliances to different areas for kitchen workflow, additional lighting, backsplashes, kitchen islands, removing or adding walls to change the flow of this significant room. 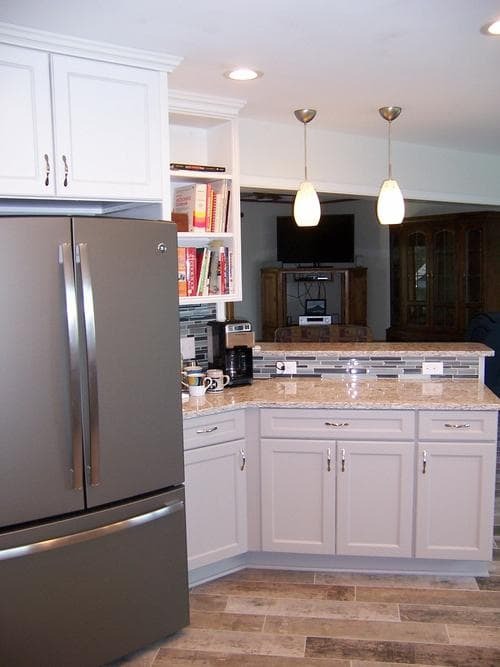 Our team of skilled professionals is committed to providing our clients with a kitchen that feels and flows right for you. 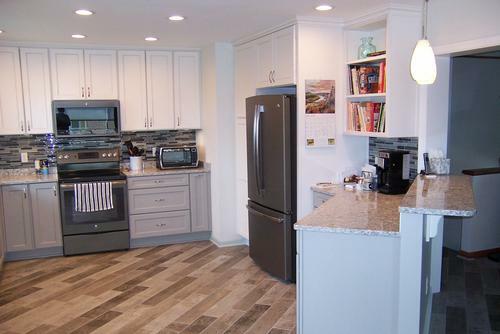 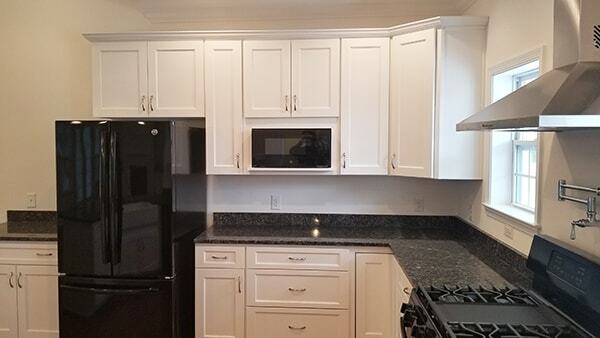 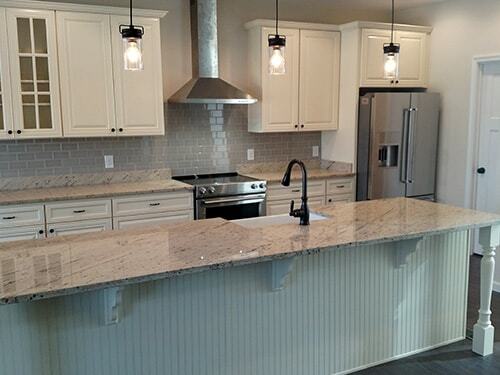 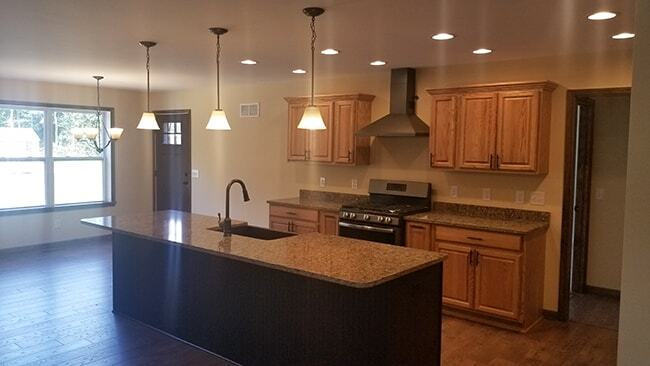 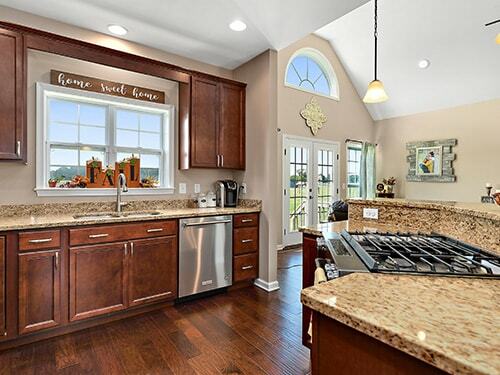 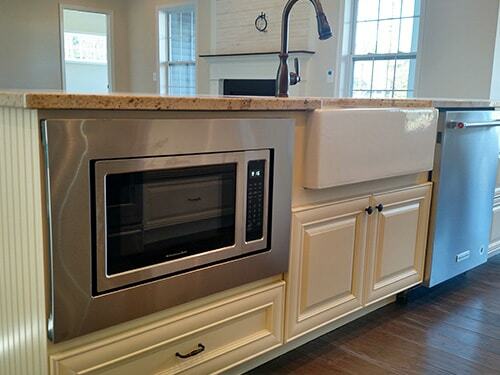 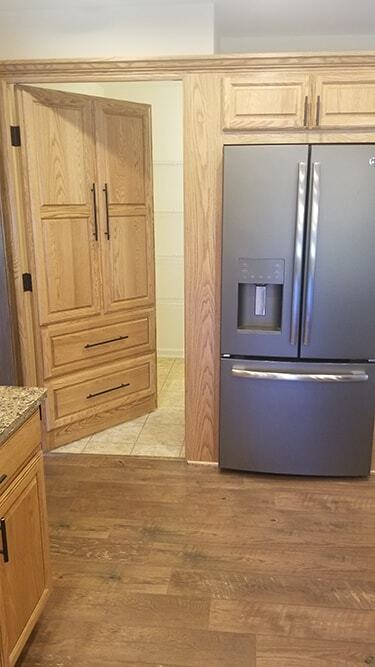 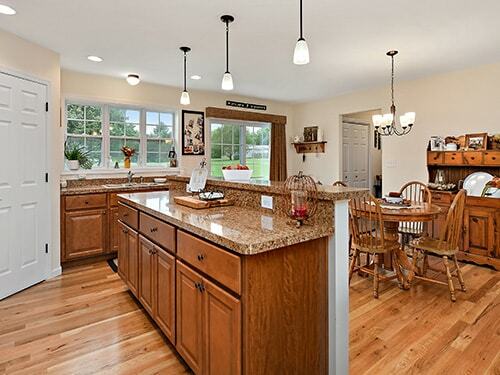 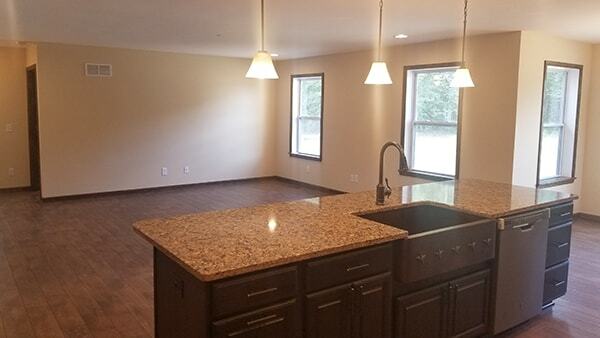 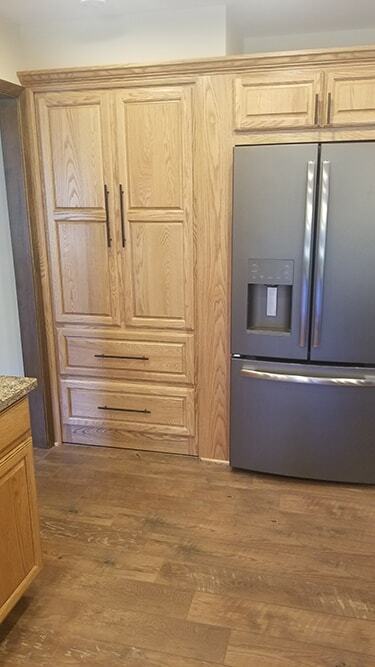 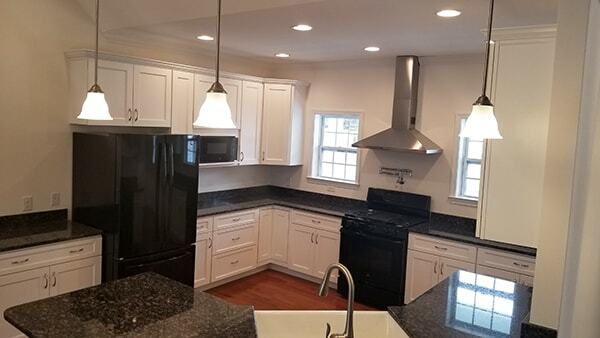 Accessible Home Builders is a premier kitchen home remodeler located in Sussex County, DE. 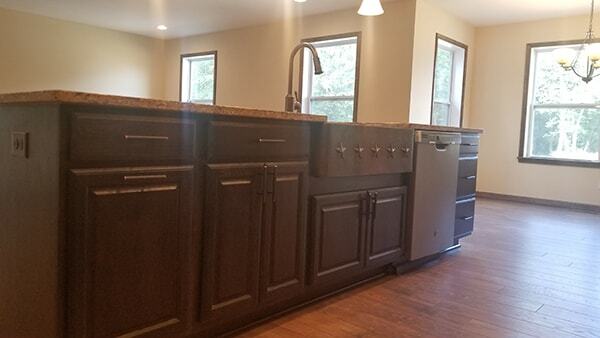 We strive to uphold the highest quality standards on all of our renovation, remodeling and custom home building projects. 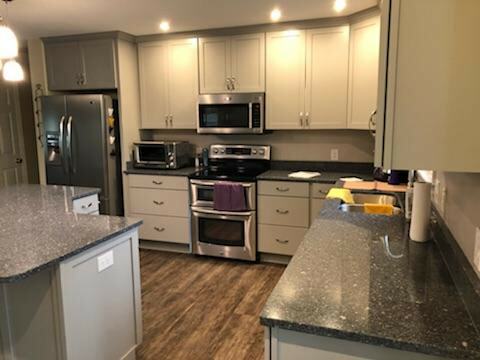 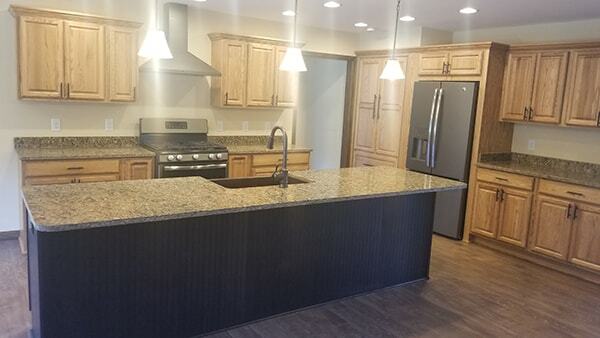 From an island kitchen remodel to a full open space floor plan, we have the expertise and communication skills to make your dreams and vision come true. 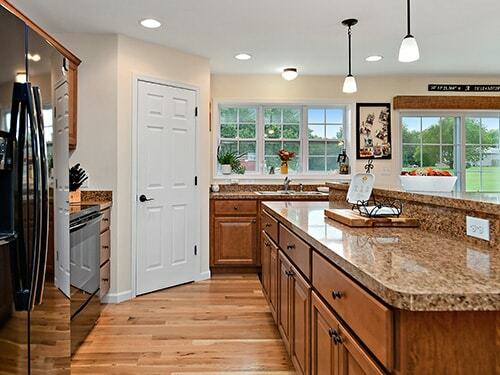 To learn more about how we can help transform your kitchen into a spectacular space, contact us.